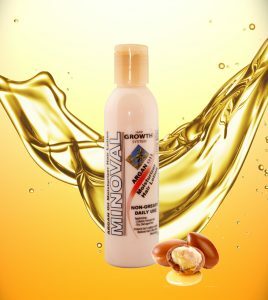 Argan oil provides a natural remedy for the damage caused by color and chemical treatment to hair. 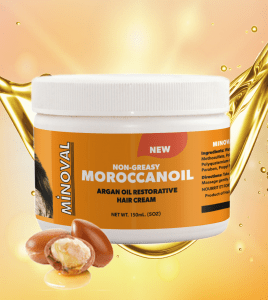 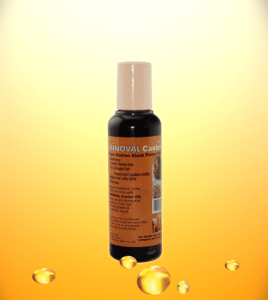 Minoval Argan Oil Restorative Hair Cream is formulated with a high concentration of valuable natural emollients containing unsaturated fatty acids, phenols and carotenes. 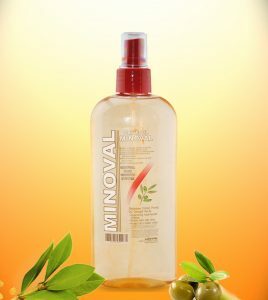 Minoval Olive Oil Leave-In Conditioner is the perfect system to combat the damaging effects of hot styling tools and chemical treatments. 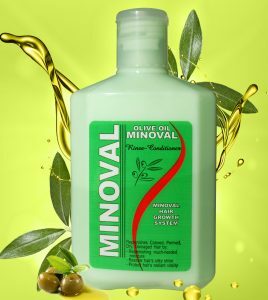 Our Minoval Olive Oil Rinse Conditioner is formulated to take full advantage of all of the natural emollients found in olive oil.